Mamma just ADORES this very special farm. 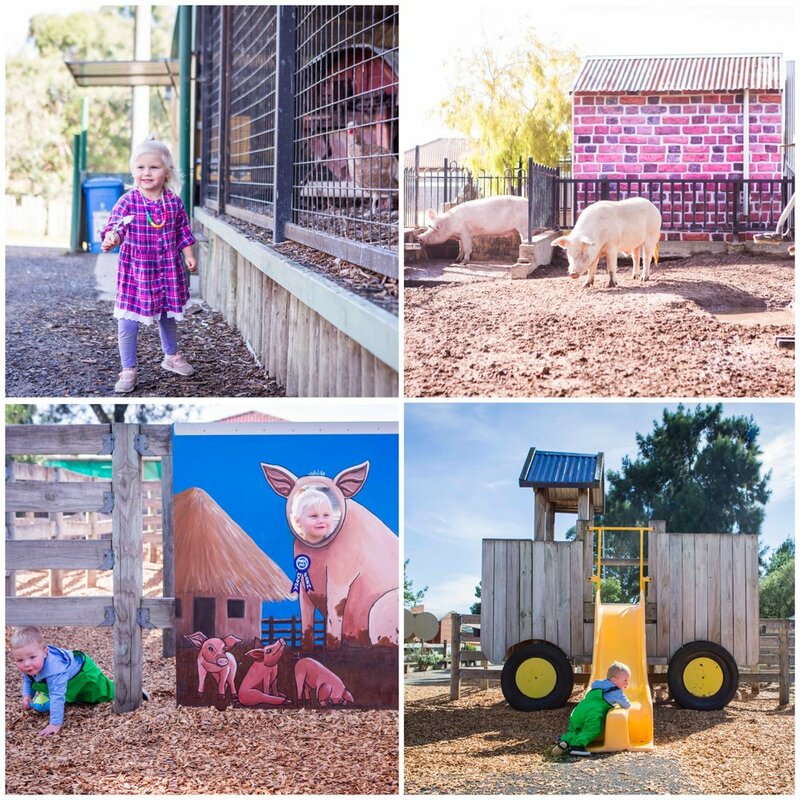 There a heaps of farm animals to see, a nursery where you can get up close to some babies and a playground that is perfect for the mini farmers. Oh and the chickens like to share the playground too! You are allowed to feed the animals here at Myuna and will be given a bag of bread as you enter. 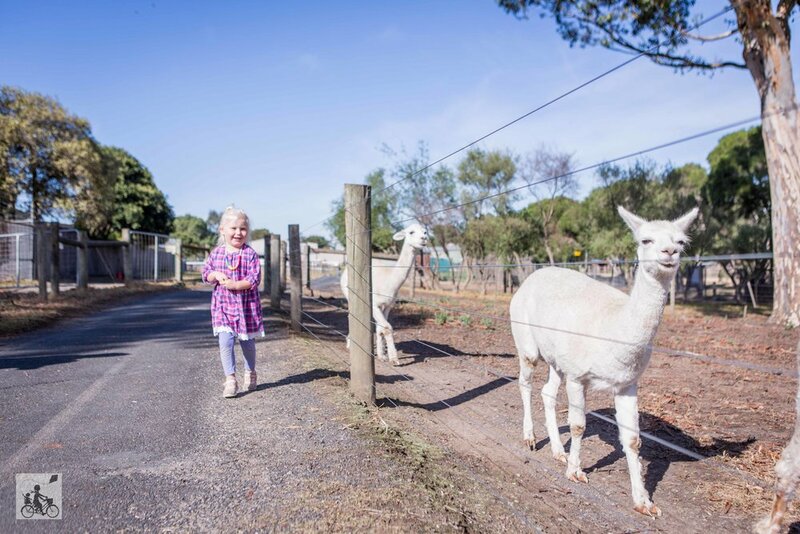 The feeding trail takes you RIGHT to the animals that are keen on some tucker. They will be super keen to see you too - especially if you happen to be some of the first visitors! Mamma absolutely LOVES the new pig houses too. 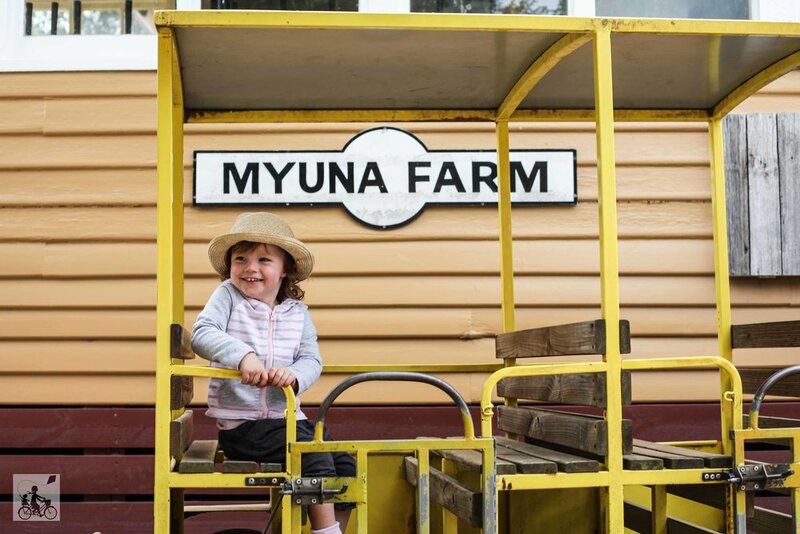 Myuna also have optional pony rides AND a tractor ride. The novelty factor of this simple carriage ride is enough and saves your legs walking out to the wetlands to see the ducks and spy some sleepy bats. 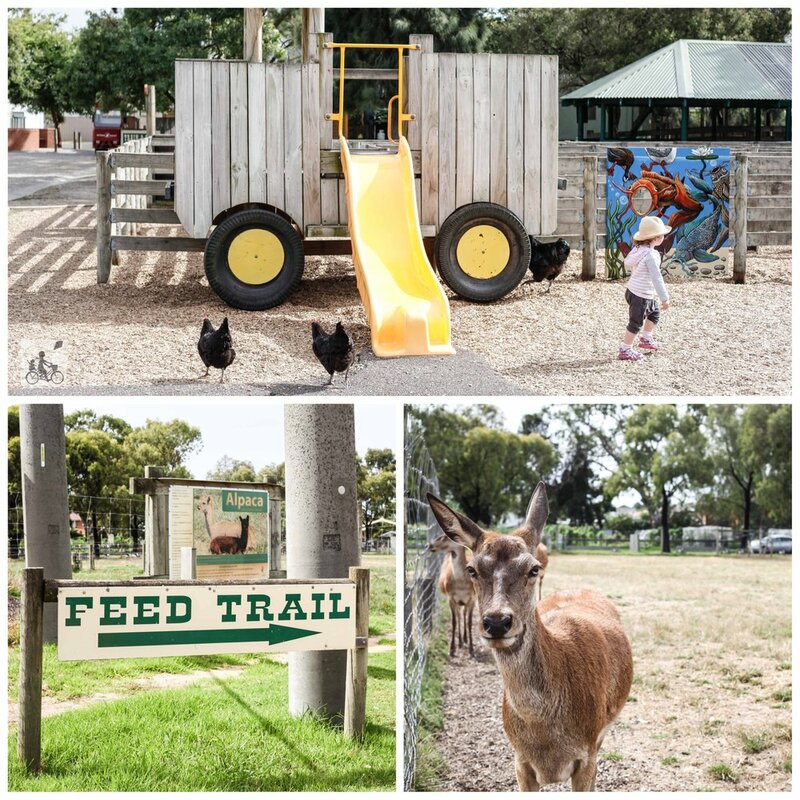 Mamma's special mention: Casey City Council run the operation here in Doveton and often hold great community events here too. Click here to see the latest on offer.